We missed Upstate New York. Not for its brutal winters, bland food, or attitude, but for its wine. In four years, upstate shed my academic scales and replaced them with a shimmering new vinous skin. My many failed attempts at home wine production engendered a respect for those who made wine there. And Ravines was king. 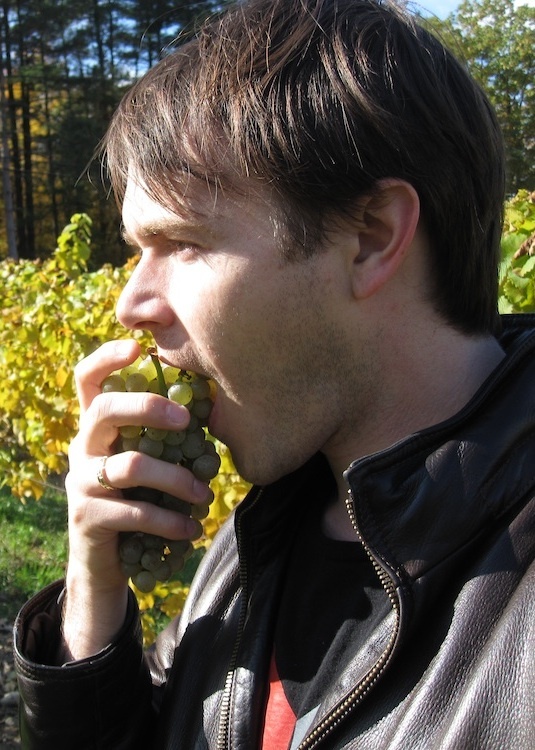 Their 2010 Finger Lakes Dry Riesling was one of the few that could challenge Germany (review here). But swapping coasts left us bereft of East Coast wine. Oregon was too obsessed with local Pinot to ship anything so CO2 demanding. So after three years of suffering, I did the unthinkable: I joined a wine club. The Ravinous Wine Club would send us four bottles at 20% discount (just enough to defer shipping). Finally, after an ice storm delay and three UPS misses, our case came. 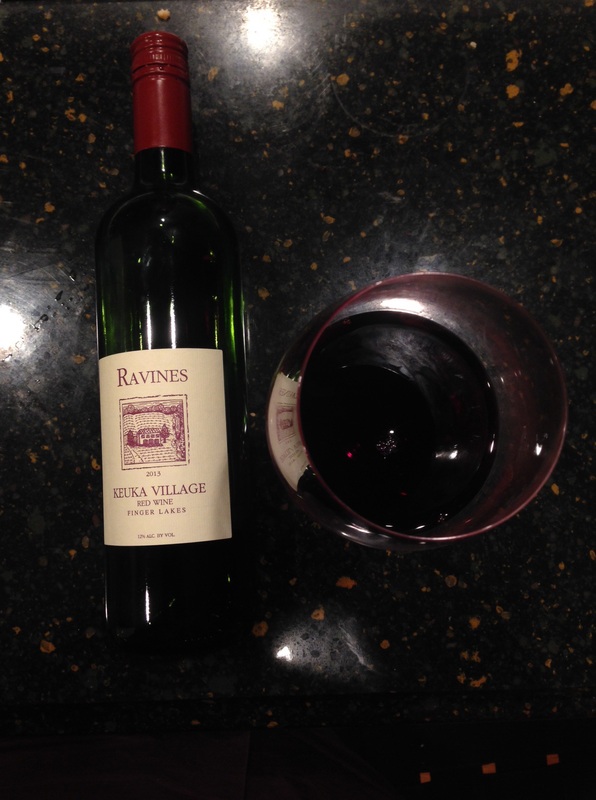 Ravines, Keuka Village Red Blend looked damaged. The screw cap was dented. Fresh red stained the box. For fear of oxidation, we opened it. Now, New York is miserably cold and brutal. So they grow hardy grapes that can ripen within that sliver window of a season, before frosts, ice, snow, or estranged sisters with magical ice powers and loads of angst kill off half their vineyards. Where were we….Cabernet Franc, parent of Cab Sauv, makes up most of this blend, followed by Noiret: a 2006 Cornell U concoction of American and EU varieties. So, did Ravines table red survive? Aroma: smells clean and very fruity, like cranberry, grapefruit, and potpourri. There is something reductive and reminiscent of the carbonic maceration that Beaujolais Nouveau faces. Palate: feels dry, with classic, edgy, NE medium plus acidity that pushes into slight volatility (damage?) but manages to stay in control. Mild tannins and mild alcohol (12%) make for a medium body. This is bright and bell-jangling stuff. 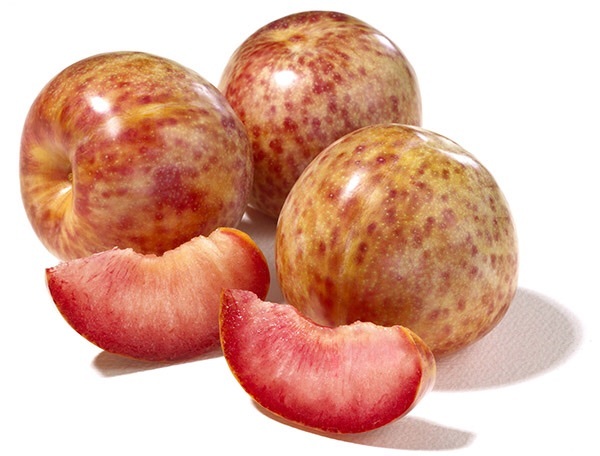 Flavors: Pluots: those crazy hybrids of plums and apricot, followed by orange peel, even tart blood orange, clanging shut with a medium length of black mineral slate. Conclusions: Ravines’ Keuka Village Red is probably not as extreme as this sounds. I imagine crossing the country was a bit harsh on it. The wine is eminently drinkable, low in alcohol, refreshing, even sessionable and pizza-friendly. Maybe our ice-tinted glasses hold a soft spot for the Finger Lakes. This blend is still a good, simple value at $13.00. 3 out of 5. 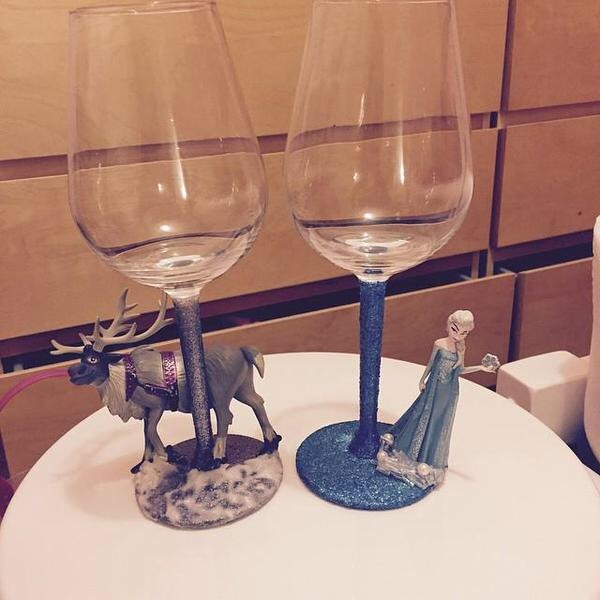 This entry was posted in Uncategorized and tagged Cabernet Franc, Finger Lakes, New York, Noiret, ravines, red blend, table wine, travel, wine. Bookmark the permalink.